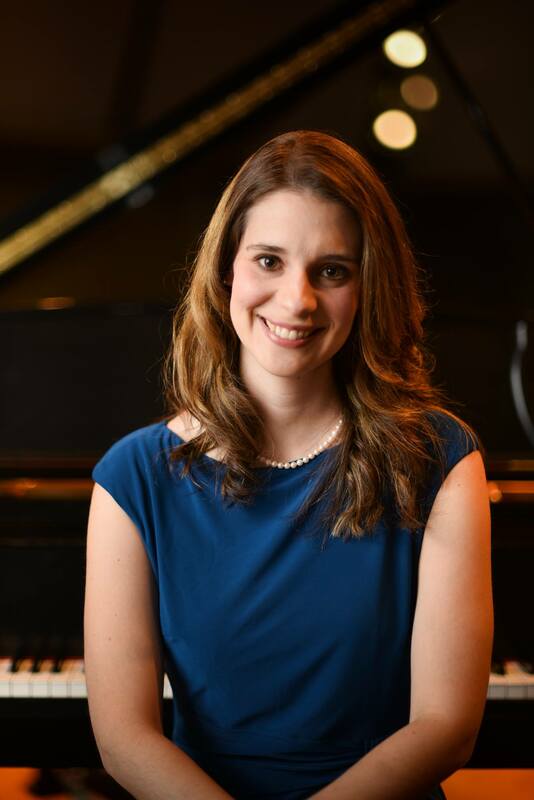 Megan Battles, a native of Fort Worth, Texas, enjoys an active career as a performer, accompanist, and church musician in the Cincinnati, Ohio area. She is currently the Principal Accompanist of the Cincinnati Youth Choir, Ensemble-in-Residence at the University of Cincinnati College-Conservatory of Music Preparatory & Community Engagement, under the direction of Robyn Reeves Lana. She holds a Master of Music degree in Piano Performance. Previously, Megan served as adjunct faculty at Dickinson College in Carlisle, PA, where she taught private piano, coached chamber music, performed with the DICE ensemble, and accompanied the top choral ensemble under the direction of Dr. Blake Wilson. She also was the collaborative pianist for the Dickinson theatre department. Megan studied under Dr. Susan Kindall as a soloist and collaborative pianist. She has also studied with Andreas Boyde at Valor Conservatory and focused on injury-prevention technique with Barbara Lister-Sink and Jamie Grigsby. As pianist and a cellist with the Youth Orchestra of Greater Fort Worth under the direction of Germán A. Gutiérrez, she performed in Austria and the Czech Republic. She earned second place in the University of Texas Arlington Keyboard Contest in 2004. She taught piano and cello in Greenville, South Carolina, at Bob Jones University, as well two different studios in the Greenville area. She received chamber music coaching from Cris Lee, and has continued to enjoy performing with chamber music groups, such as the Beauxfour Quartet. Her favorite composers to perform include J. S. Bach, Messiaen, and Dutilleux. Megan is married to Dustin and they have one son, Clark.